Just because the system was a commercial flop doesn't mean its games should remain buried. Well, some of them, anyway. Every video game company, no matter how successful, has at least one black eye. For Nintendo, it's the Virtual Boy. This ill-fated system, designed by Game Boy creator Gunpei Yokoi, made its U.S. debut in 1995 with the promise of true 3D gaming, similar to Nintendo's recently released 3DS. Unfortunately, it failed for a bunch of reasons, starting with an awkward head-mounted display, a thin lineup of games and black and red graphics that gave consumers headaches. The device was so poorly received that Nintendo discontinued it less than a year later, having sold roughly 770,000 units, making it one of the worst flops in gaming history. That fact notwithstanding, we think it deserves a comeback. No, not the system itself, but some of the games, and the upcoming 3DS eShop is a perfect fit. Like it or not, the Virtual Boy had a handful of quality titles that were swept under the digital rug, along with that bizarre looking controller. Thing is, a small portion of these long lost games are guilty by association, and it's not fair. That's why Nintendo should embrace its history and give these underrated titles a second chance. It's clear the 3DS can handle the primitive black and red graphics, while the handheld's glasses free 3D would replicate the Virtual Boy experience, minus having to insert your face into the aforementioned display. This game is without question the Virtual Boy's killer App. 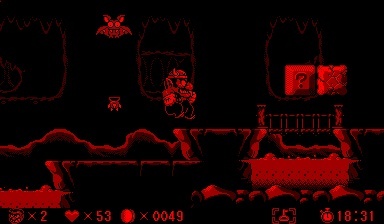 In it, Mario's greedy alter ego explores a huge underground labyrinth collecting treasure and killing bad guys. It's a sweet game, especially with the nifty 3D effects that let Wario travel to new areas in the background. Bottom line, this hidden gem never received a true chance to shine. 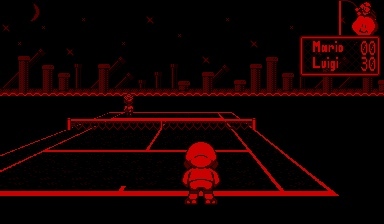 Most players know the Mario Tennis games on N64, GameCube and GBA, but there was another edition for the Virtual Boy; it came bundled with the system. 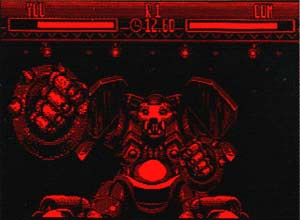 While not feature packed, the game impressed audiences with its behind the back perspective, simple to learn gameplay and cool 3D effects. Considering the competition at the time, it was easily the best tennis game on the market. Nintendo delivered a title inspired by the arcade original, where Mario and Luigi navigate their way through a sewer eliminating bugs and crabs. With Mario Clash, the goal is to kill enemies by throwing Koopa shells at them. What makes the game unique are the 3D graphics, as you hurl said shells at the foreground and background. This is sort of like a futuristic version of Punch-Out! !, viewed from a first person perspective. Instead of battling humans, you square off against a string of dangerous looking robots. 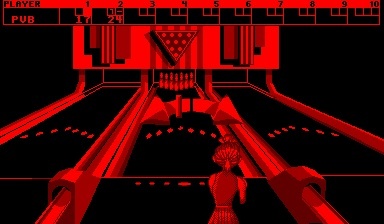 While not the most sophisticated game, Nester's Funky Bowling is still a decent way to pass the time. You can play a standard game, or Challenge, where the goal is to knock down all of the pins with a single roll. Not as much fun as Wii Bowling, but it's a cheap handheld alternative. What do you think? 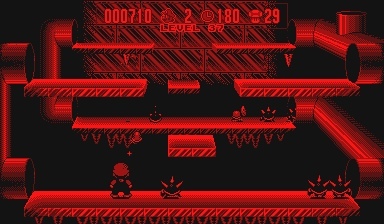 Should these Virtual Boy games appear on the 3DS eShop? Let us know.